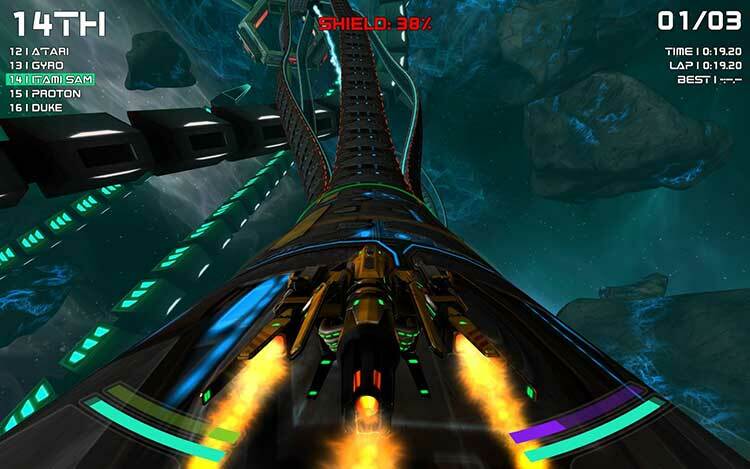 Climb into the cockpit of a futuristic race craft and tear up the anti-gravity track. 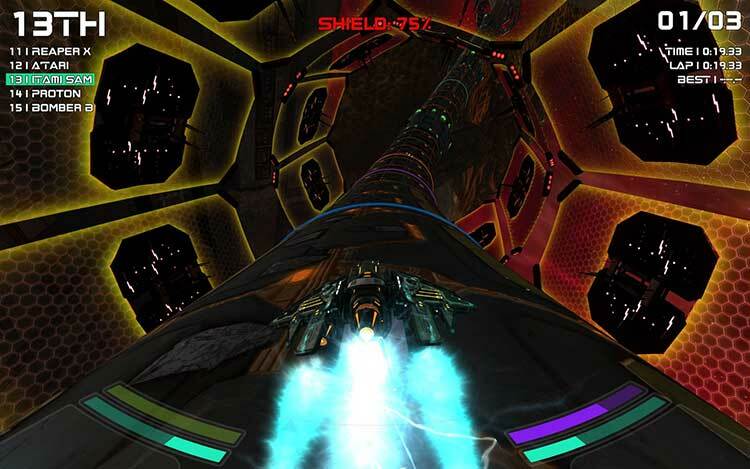 Offering single & multi-player action, Radial-G delivers full immersion racing on tubular tracks featuring gut-wrenching twists, jumps, splits & unique inverted racing. 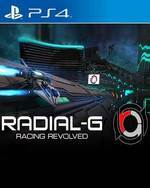 Radial-G: Racing Revolved is one of a disappointingly small number of PlayStation VR racers thus far. Until there are more to pick from, this makes the game at least worth a cursory glance, especially thanks to a relatively reasonable price. Unfortunately down the road, when there are options in this field, there won’t be much to recommend. 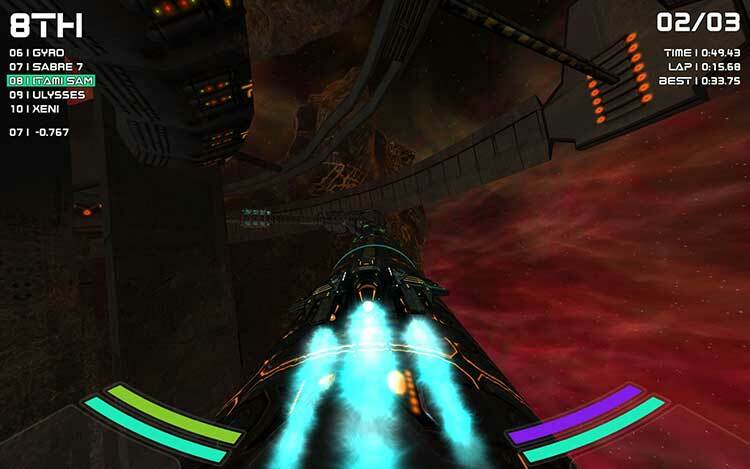 The title doesn’t necessarily do anything poorly, but it doesn’t do anything overwhelmingly well either. 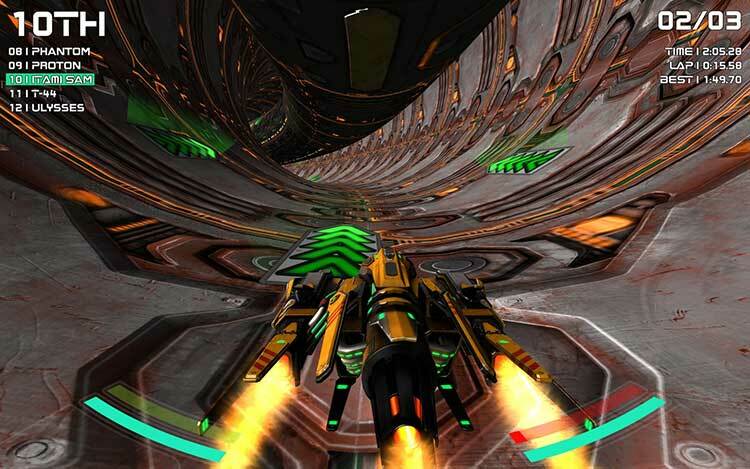 Un nuevo título que se suma a un género realmente en buena forma y busca su propio sitio apostando por los circuitos en forma de tubo y la realidad virtual. Es divertido y frenético, pero pierde fuelle con la escasa sensación de variedad en los escenarios y unos números algo escasos, especialmente en lo que a duración del modo trayectoria se refiere. 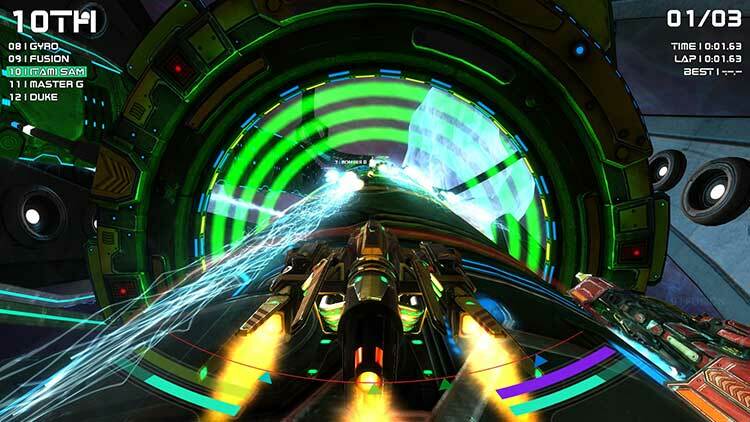 Wildes Streckendesign und freies Umschauen machen Radial-G zu einem besonderen Erlebnis - auf PSVR von Anfang an mit allen Updates wie den Waffen.